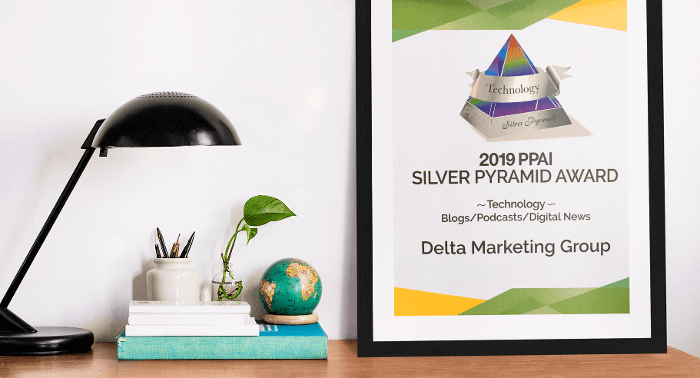 Delta Marketing Group is thrilled to have been awarded a prestigious Pyramid Award at the 2019 PPAI Expo! 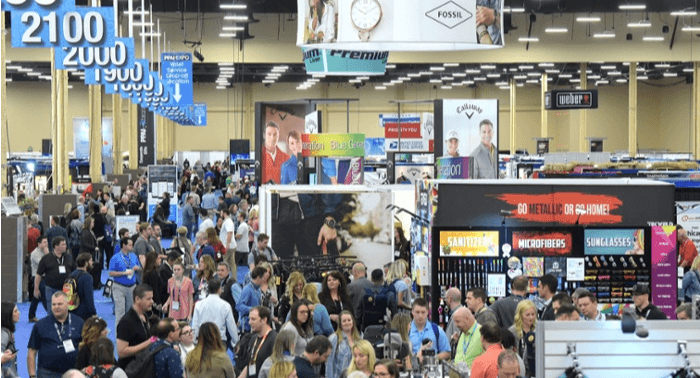 Since 1958, the PPAI Pyramid Awards have recognized and honored promotional products businesses and helped shine the spotlight on the collaborative business model unique to the industry. 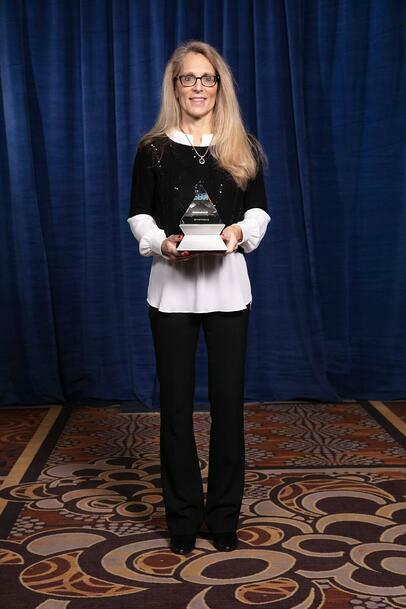 Delta Marketing Group was presented a Silver Pyramid Award in Technology for our promotional products blog. Over the past several years, our promotional products blog has grown from just a few subscribers to tens of thousands of readers every month. 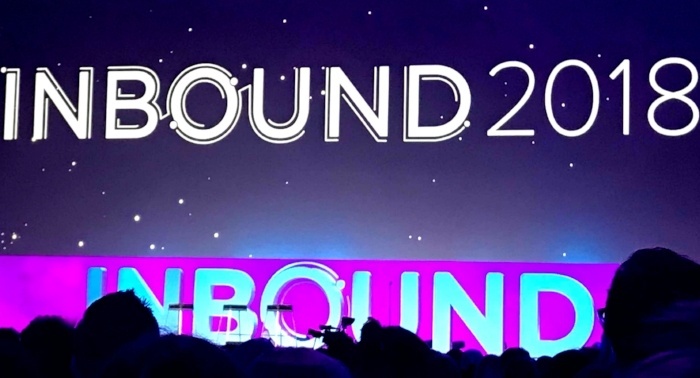 We are so grateful for the opportunity to spread the positivity of promotional marketing and brand activation to our audience, and we look forward to continuing to deliver the latest promotional strategies and trends. A huge thank you to all of our readers, and to PPAI for their continued support of our industry!